India outclassed New Zealand 4-1 in the ODI series and started as the favourites in the ongoing T20 series against the black caps but the story didn’t seem to be true in the first game. 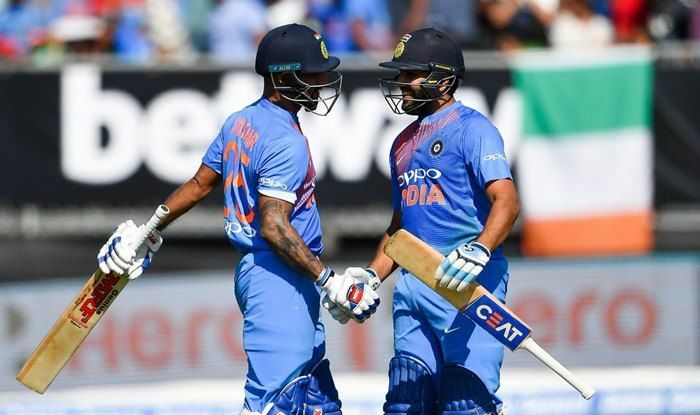 India have never won a T20 match in New Zealand and the jinx continued in Wellington where the host registered a massive 80-run victory over men in blue to take an early lead in three match T20 series. Indian bowlers failed to contain the Kiwi batsman after Rohit Sharma won the toss and chose to bowl first. The hosts blasted the bowling attack right from the word “go” and posted a mammoth target of 219 runs in 20 overs. India failed to put up a fight and got bundled out on 139 runs to lose by 80 runs. India will be eyeing history by registering the first win in T20 in New Zealand and the right playing XI will be crucial factor in doing so. On that note, here’s a look at India’s predicted 11 for the 2nd T20. 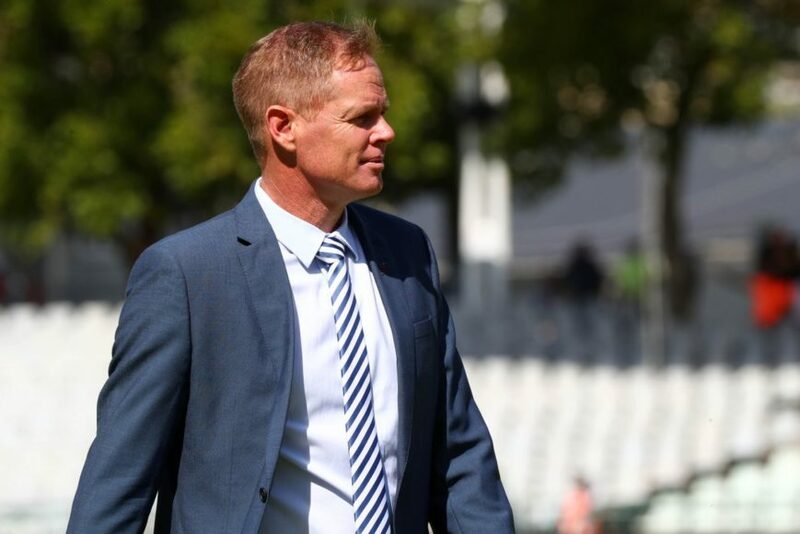 Auckland wicket will be a batsman paradise and Rohit Sharma and Shikhar Dhawan would have set their eyes for a big roar after rare failure in the first T20. 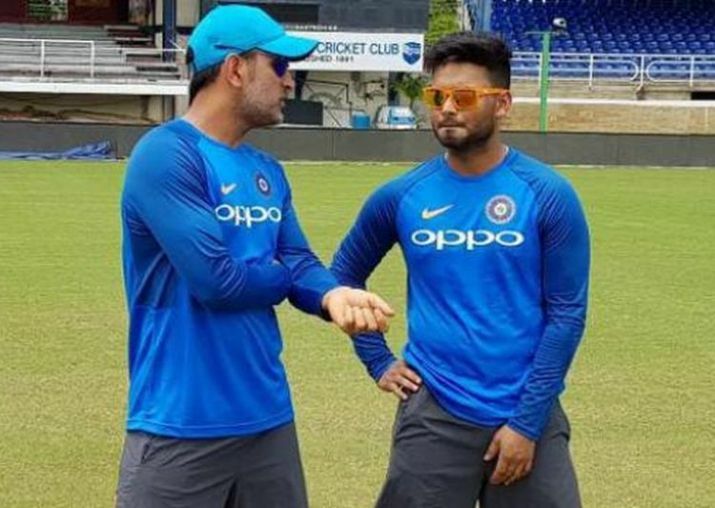 The two are the most dependable batters in the team in the absence of Virat Kohli and will be eyeing glory after some rare failure in ODIs and starting T20. Fazilka lad Shubman Gill failed to impress in the 50-over format but the 19-years-old is certain of making his T20 debut in the 2nd game. Vijay Shankar was included in the squad but he didn’t contribute with the ball and could not create much impact with the bat. 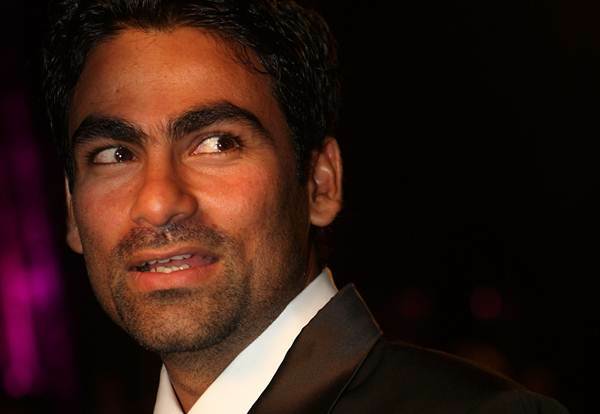 Gill can be added as a specialist batsman and can be a crucial factor for India in the battle of settling the scores. Rishabh Pant joined the team for T20’s and can be a lethal asset for the team in the middle order. He failed to get going in the 1st T20 and will be eager to play his natural game in the second ODI. 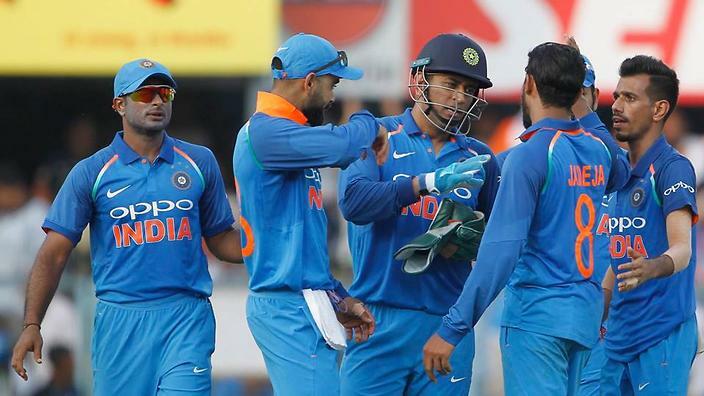 MS Dhoni and Dinesh Karthik are the two most experienced campaigners in the team and they need to step up to the charge if India stand any chance of leveling the series in Auckland.